IMPORTANT: Before you buy you must have successfully approved your education authorization here for activation. Bring your pictures alive with Foley Performance! 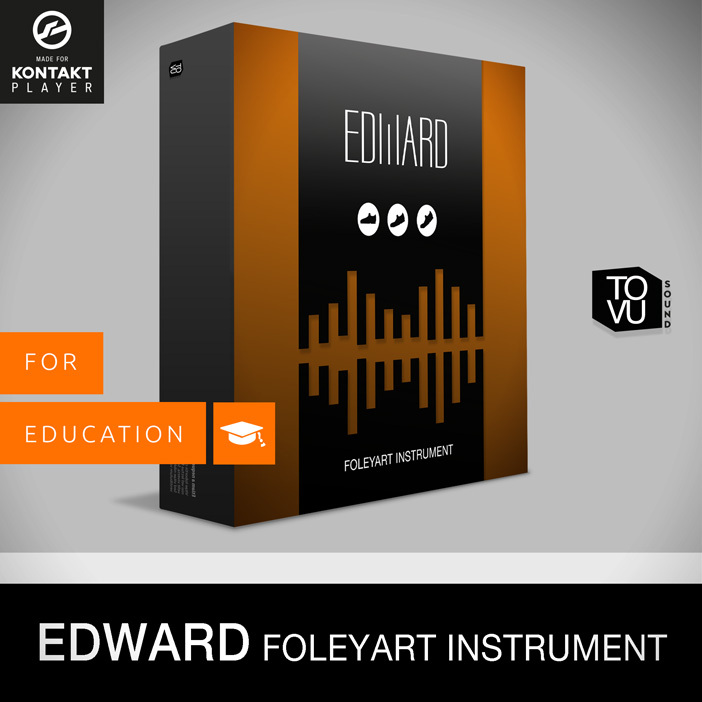 Edward is our virtual Foley Instrument which supports the free Kontakt 5 Player. No need to own a full version of Kontakt to run this instrument! 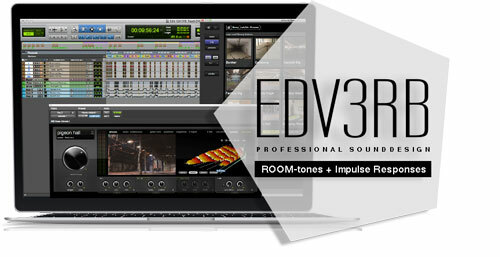 Edward includes 35.600 real recorded and lovely edited Foley Artist sounds. Recorded with state of the art equipment in a professional environment. All samples were recorded in HD quality @96.00 kHZ and 24 Bit. Edwards flexibility originates from the unique arrangement of the microphones while recording. The user has the possibility to have the footstep suitable to the picture or the situation. Footsteps have to suite the environment where the action is happening. 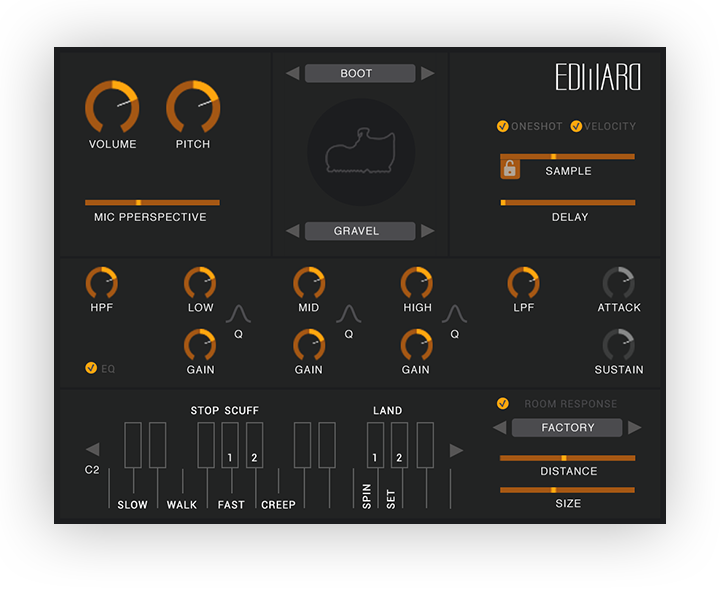 Edward comes with ALL EdV3rb Impulse-responses inside the instrument. 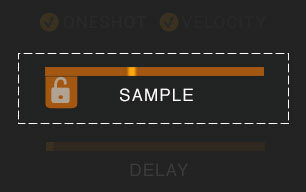 This is useful to archive your desired ambience and makes EdV3rb to the perfekt AddOn when you like to add more. Either way you mix two or more instances of Edward together or you just want to delay the entire footsteps in your session, the delay fader can be a genius helping hand. Also if you like to play more people at once with your keyboard. 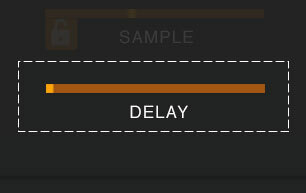 You can update Kontakt using Native Instruments Service Center. If you do not own Kontakt please download the Kontakt Free Player.